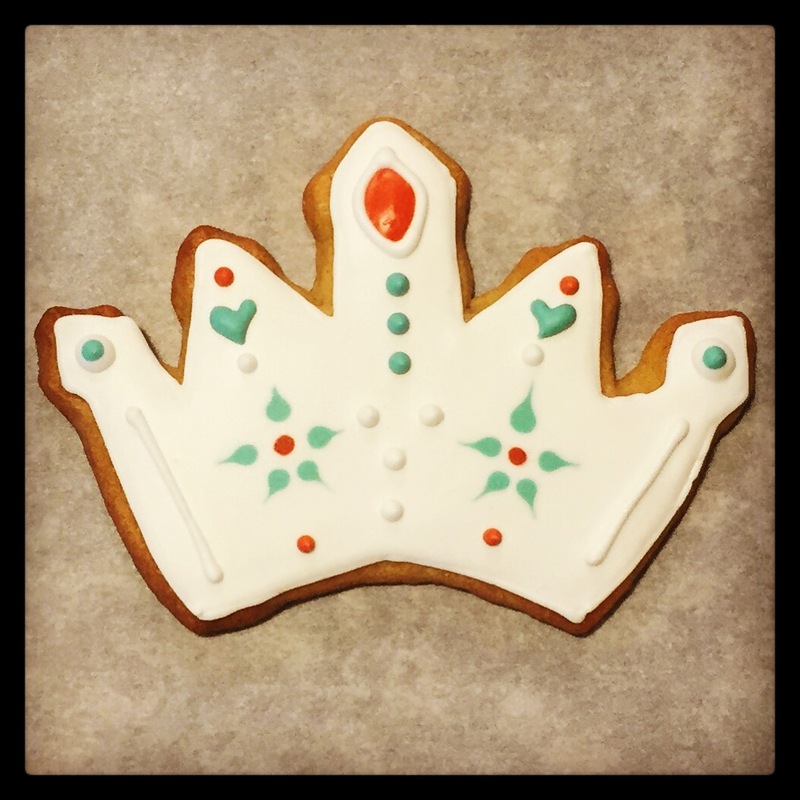 I just had to buy this cookie cutter from Whisked Away Cutters that was designed by Sweet Sugarbelle. 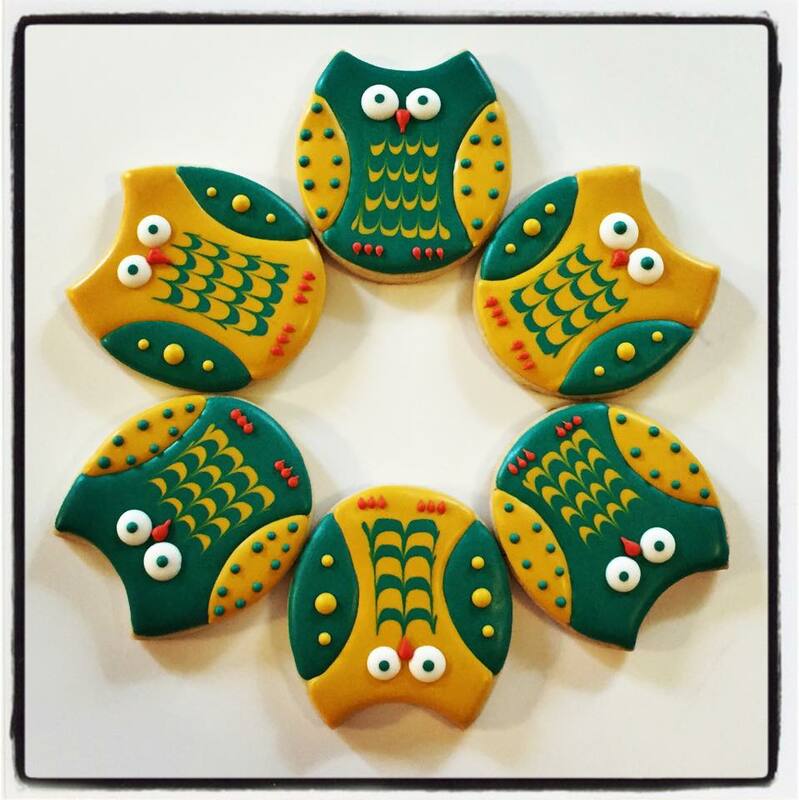 She made these owls with it. (Thanks for the design inspiration!) I’ve had visions of Fall colors swirling in my head, though not the typical reds and oranges. 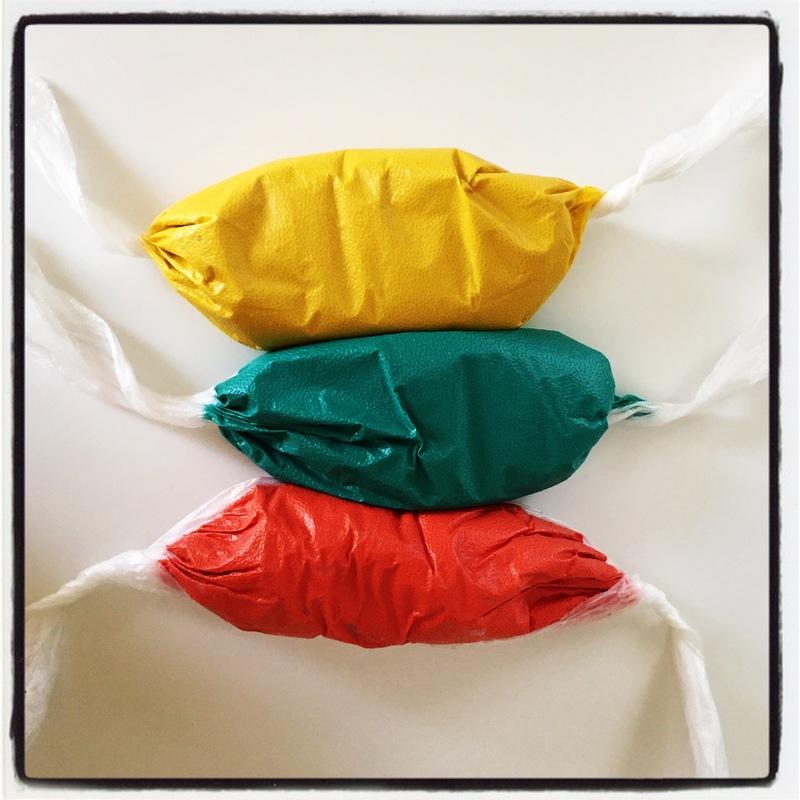 I saw rich jewel tone turquoise and saturated golden yellow with a little touch of coral. 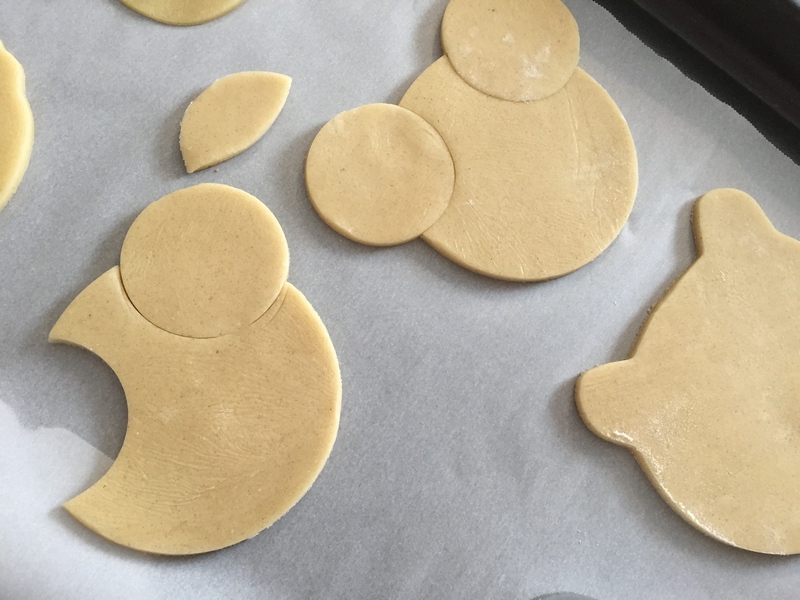 And so I do what one does, and made a cookie. I can make these in any color combo. Custom is in my business name after all! I mean, who doesn’t love a nesting doll? 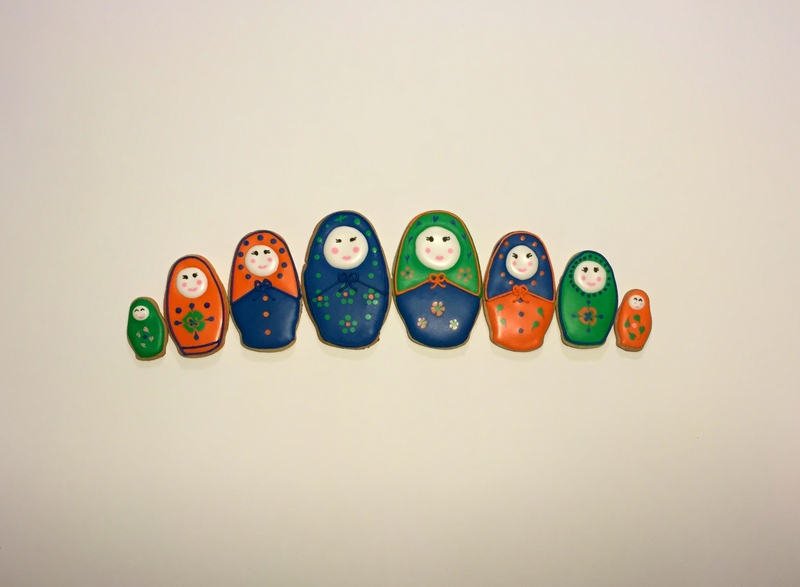 I love a good Matryoshka doll set. AND they nest? I’m not really sure what more you could want in a toy. My mother-in-law has the cutest set ever and while we were visiting her recently, my little pookies could NOT get enough. They really went crazy for “Teeny Weeny” who, as my MIL’s story goes, is always crying for her mommy. I was trying to work out how to get a good circle for the faces. (Anyone out there who can free-hand a circle?) So I grabbed my #whatever piping tip for the smaller dolls. Remember when we talked about improvising? 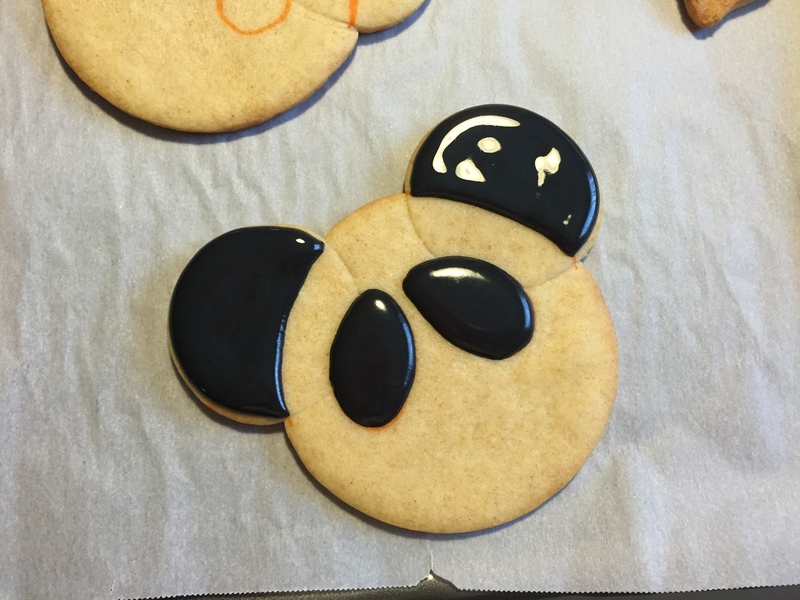 I iced them, then filled in the circles after the outer layer was dry. For the larger dolls, I used a Wilton gel color lid. 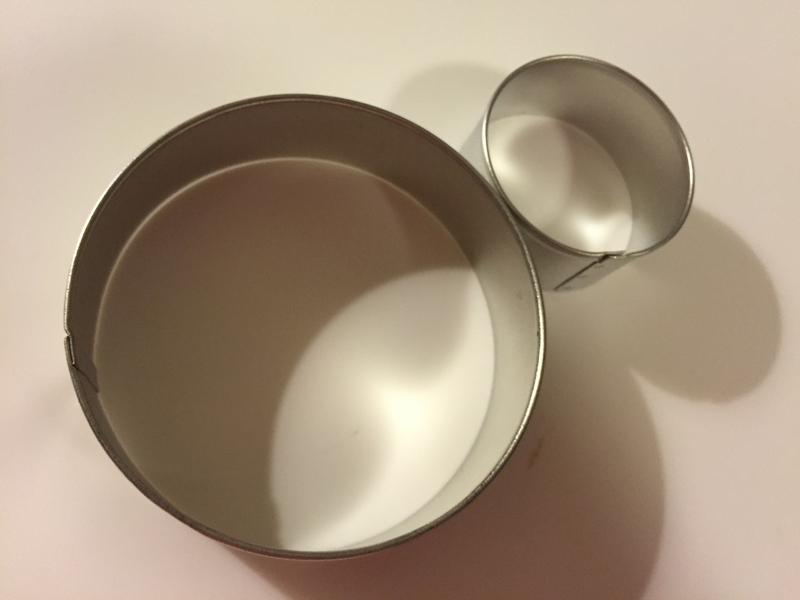 I have been waiting for my skull cutter, I am dying to make Day of the Dead sugar skulls. 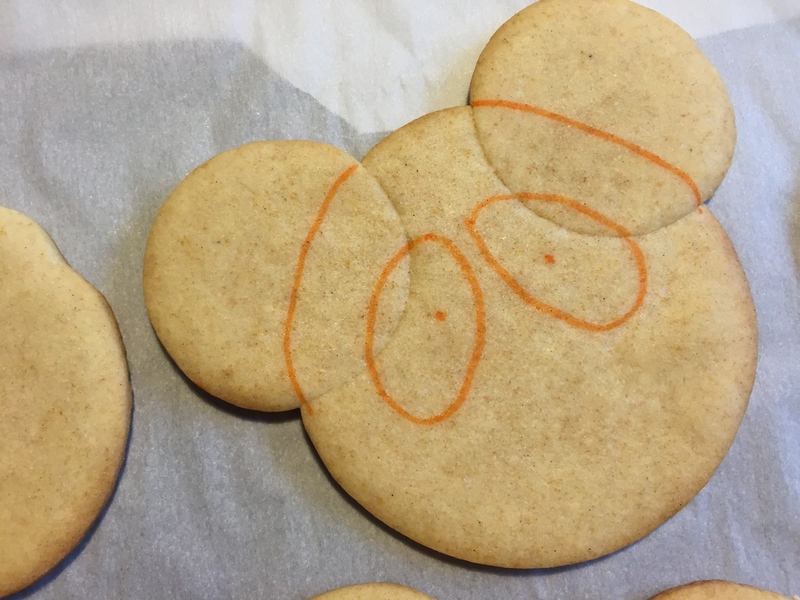 After seeing all of the INCREDIBLE ones already out there (nothing is original in the cookie-verse it seems), I thought I might try a little something different in the meantime. 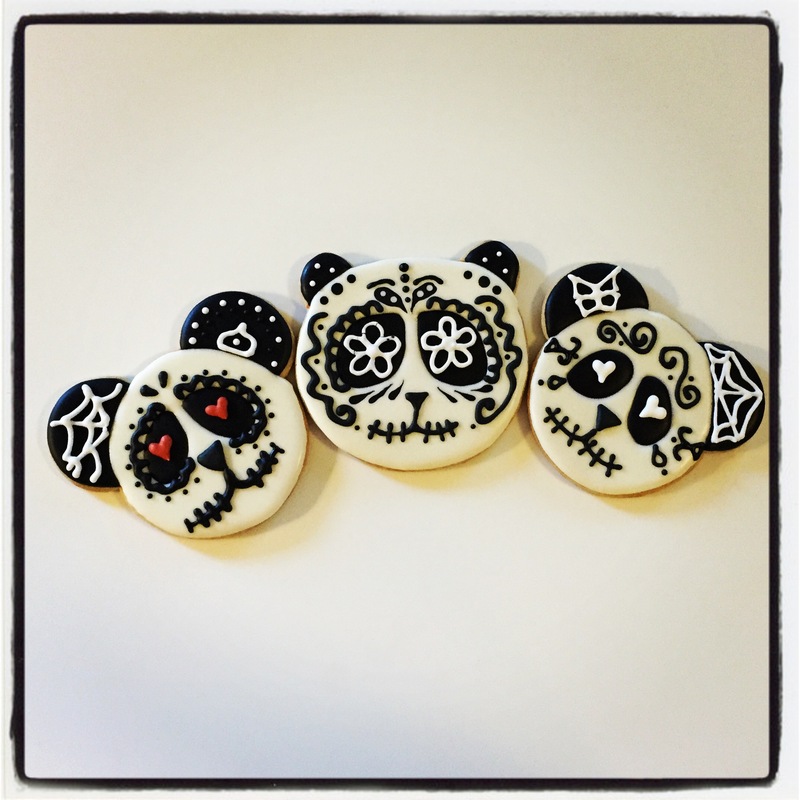 I’ve always loved the animal calaveras, and I love pandas so, ok! Anyway, the owner had a cat head and just rounded the little ears around a dowel for me. Fantastic right? But it didn’t quite have the cutsie effect of the baby panda with disproportionately large ears. But I bought it and thought I could try a couple of options., maybe a Mama bear and baby bear. So I got home and went to work with these two guys. There’s a lot you can do with circles. 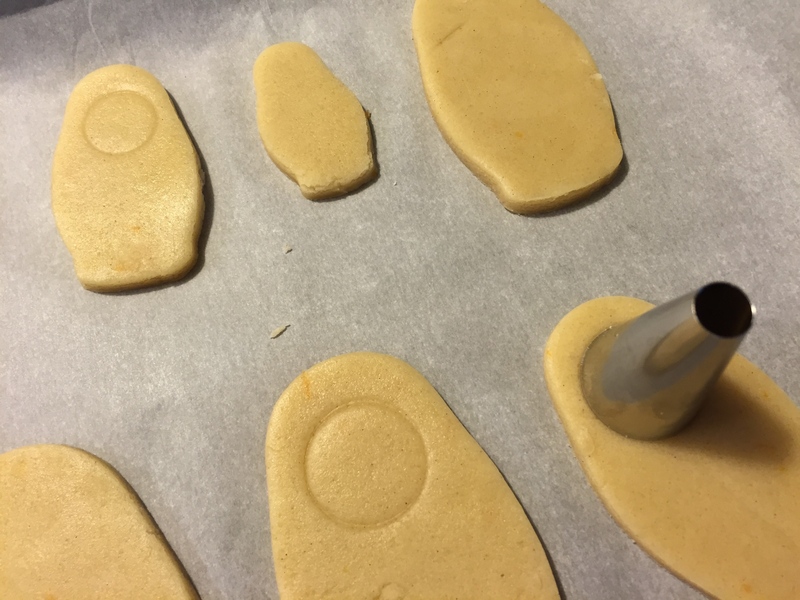 This trick (cutting into a shape with the shape you want to insert) I learned from, Sweet Sugar Belle, Bearfoot Baker, Bake at 350, SweetAmbs…I can’t remember exactly which blog I saw it on first, but if you need advice, these are your gals. Then I filled in the white and added some broken transfers that I was too impatient to let dry properly…and some less than perfect piping…and voila’! 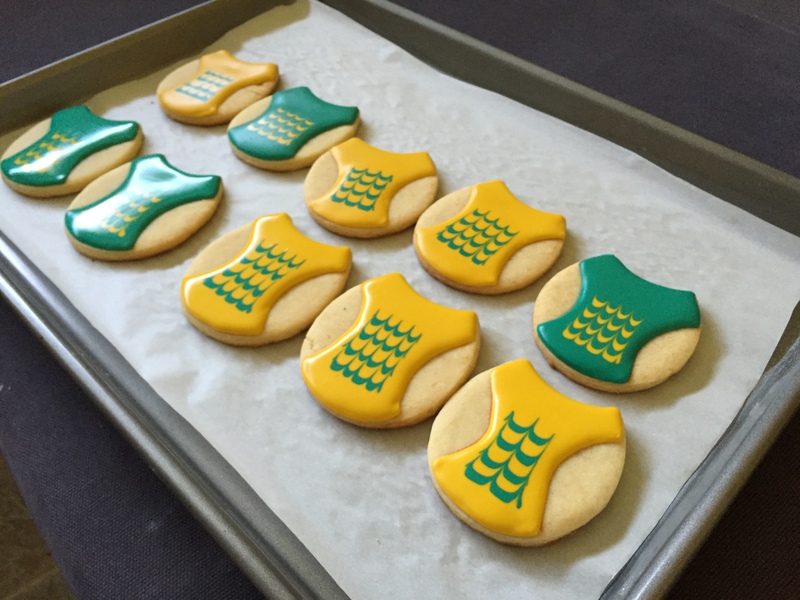 So these were for fun and practice, I am trying to get over my mortal fear of piping. It’s happening. I have figured out a proper consistency and am getting better. Thanks to SweetAmbs for the tutorial! 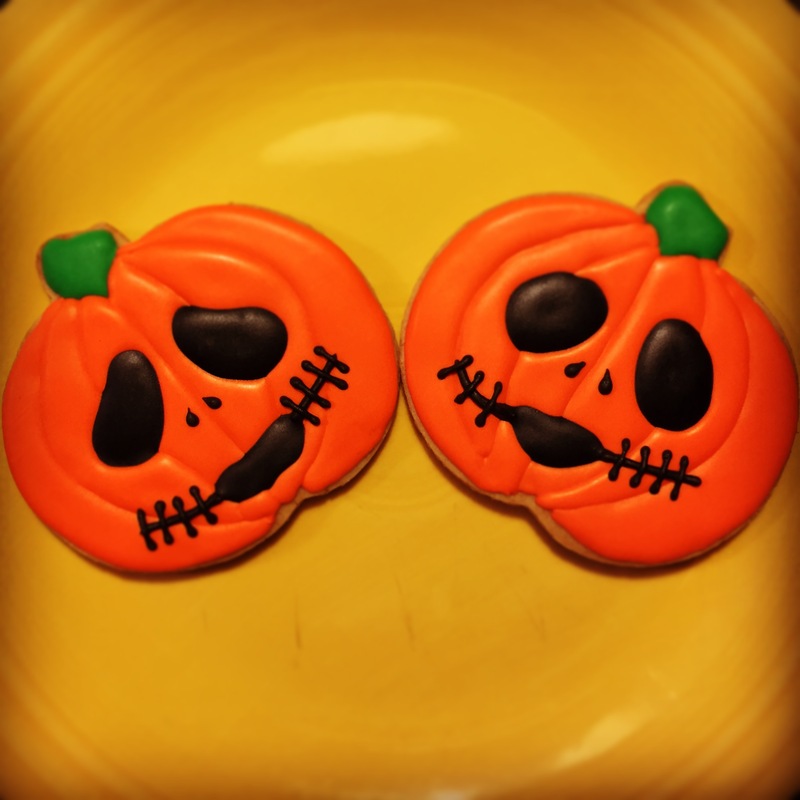 Thanks for the inspiration, The Art of the Cookie! 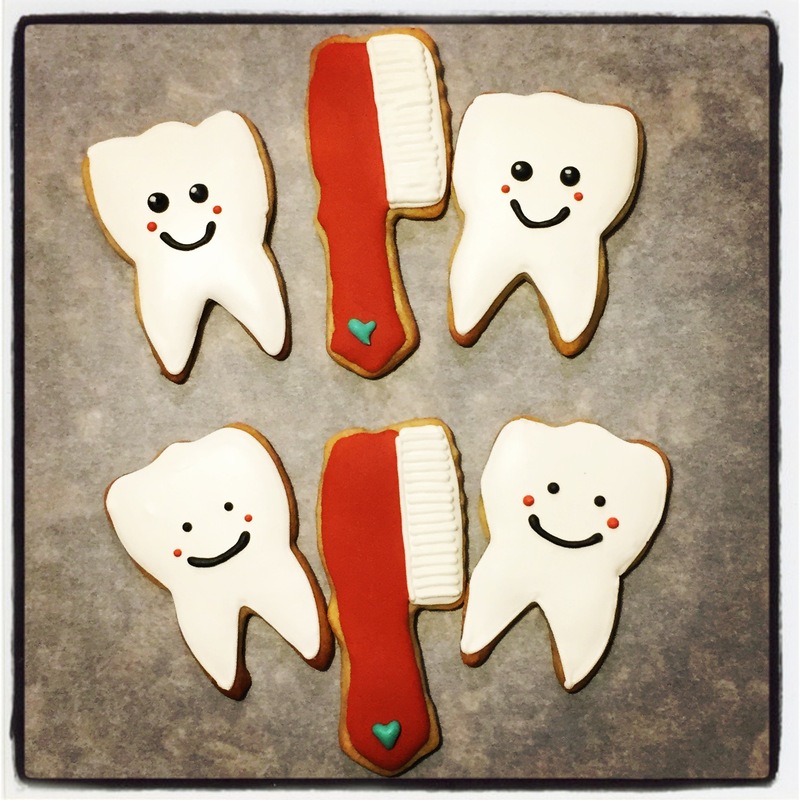 Now go brush your teeth. 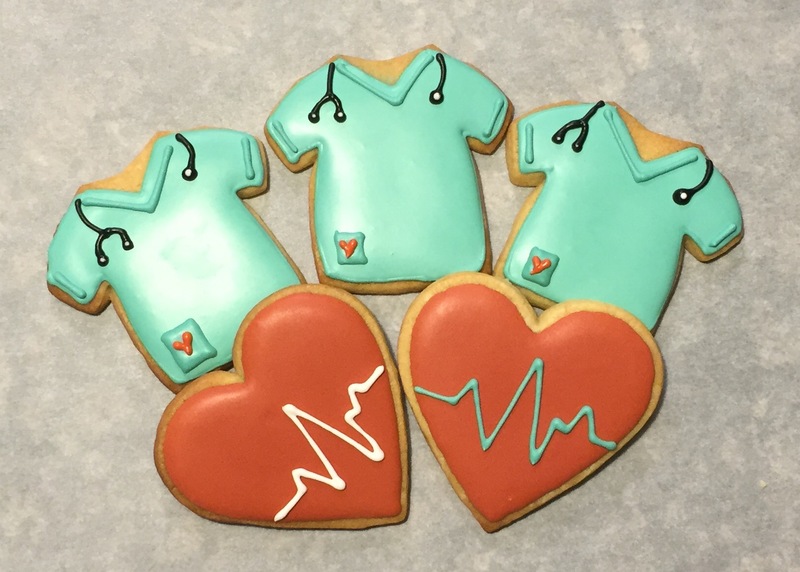 Give your favorite health professional a cookie hug! Thank you to the whole internet gallery who taught me how to do these! 🙂 There are so many I took bits and pieces from. Oh and to my sister who is a cardiac ICU nurse, she made me keep it real with the EKG line.